Root finished the three-match ODI series against India as the leading run-getter, with England securing it by 2-1. India wrist spinner Kuldeep Yadav turned out to be the nemesis for England batsmen during the recently concluded limited-overs series. 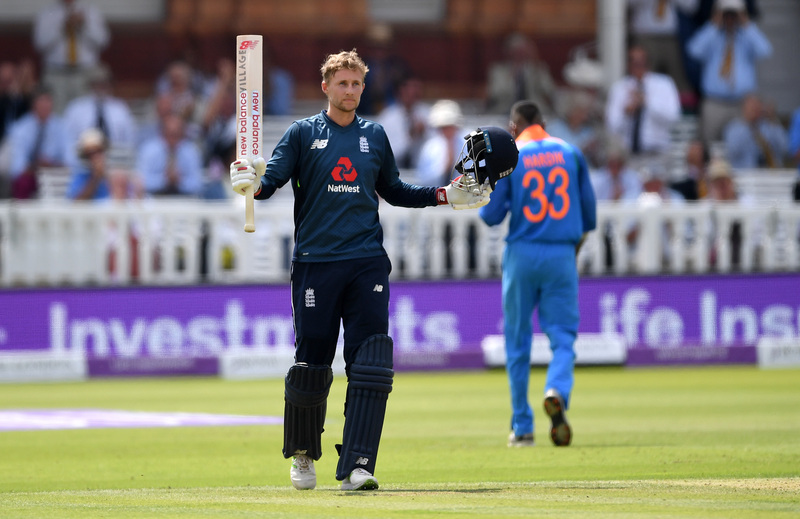 However, one English batsman who tackled Kuldeep with utmost comfort after struggling in a couple of matches was Joe Root. Root finished the three-match ODI series against India as the leading run-getter, with England securing it by 2-1. His 216 runs in 3 innings, including two centuries, played a significant role in England’s comeback after facing a demoralizing ODI series opener loss at Trent Bridge. While Root scored a majestic 113* in the second ODI at Lord’s, he made a well-composed 100* in the series-decider tie at Leeds. Speaking to PTI, Indian batting legend Sachin Tendulkar on Saturday (July 21) disclosed Root’s secret to success against Kuldeep, saying: "Whatever I saw on television, Root picked Kuldeep from his hand and did that really well. Now Kuldeep's wrist action is a complex one and once he lands the ball, I don't think too many batsmen in world cricket have got the ability to tackle him off the pitch. Root could afford to play Kuldeep late because he was picking his wrist position early." When asked if these are ominous signs for the Indian team ahead of the Test series, Tendulkar begged to differ. "I don't think all the other England batsmen have played Kuldeep well. The kind of weather that has been in England with the sun baking the pitches, Kuldeep will be very much in action and so will be the other Indian spinners,” Sachin opined. 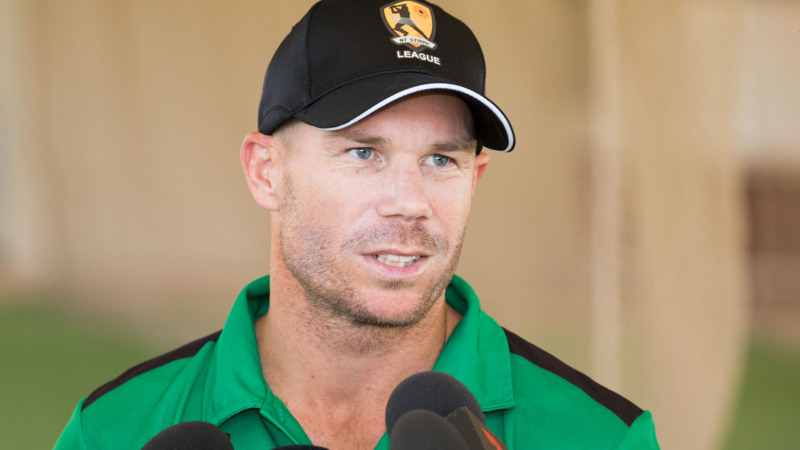 "If the pitches remain flat and dry like the ones during the limited overs leg, India are in with a very good chance. But if it's a green top, obviously, the England seamers will come into the play," he further added. Nonetheless, Tendulkar admitted that missing the services of Bhuvneshwar Kumar for the first three Tests along with Jasprit Bumrah for the opening Test "will be a setback" for India. "Bhuvi's injury (stiff back) is a real setback for India. I for one was expecting a lot from him. He has over the years performed at a level that you expect a certain kind of performance from him. With his ability to swing the ball, he was going to be very critical to India's scheme of things during the Test series,” the batting legend remarked. "And let's not forget those runs that Bhuvi scored in England during the last series (2014). He is a decent enough batsman, who could string those partnerships at the back end of the innings. 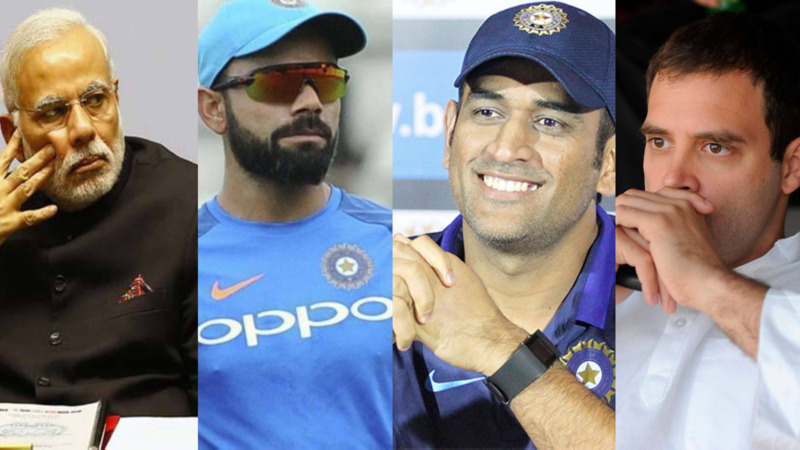 But then, I believe that we still have a lot of quality in our pace department (Ishant Sharma, Umesh Yadav, Mohammed Shami, Shardul Thakur),” he elaborated. Talking about Bumrah, Sachin felt he was missed more during the ODI series. "Bumrah was certainly missed by India in the ODI series during those crucial death overs where he has been a champion bowler. He has started off well in Test cricket and this series is a wonderful opportunity for him. But he is expected to comeback during second Test. So I am hoping for the best," he pointed out. Despite his awe-inspiring record all over the world, India skipper Virat K0hli hasn’t been able to perform at his best in red-ball cricket on English soil. With just 134 runs in five Test matches at a dismal average of 13.40, doing well in England is a top priority for the Delhi lad. "Virat's 2014 performance has got nothing to do with how he would perform in the upcoming series. And it's not just about Virat's performance. If you ask me if I am hopeful of a good show from Virat, my answer would be "Why only Virat? I am hopeful of a good show from the Indian team. It's the team that needs to perform well," Sachin Tendulkar signed-off.